Thank you for your interest in having a Ratanak International speaker present for your church, school, or community event! Ratanak speakers are available for keynote presentations, seminars, Q&A sessions and more – whether it’s an introduction to Ratanak’s work or a longer presentation with a wider scope. We can discuss a topic that would be suitable for your audience. The goal of our speakers is to share the story of Ratanak and our heart for Cambodia, engage people to pray for and serve the people of Cambodia, and encourage the body of Christ. We strongly believe that God uses everyday people in incredible ways. Our hope in sharing the story of Ratanak is that people will be inspired by the ways God can use them to transform the world in ways they never anticipated. Our staff and trained speakers speak with a strong foundation of knowledge and experience through their roles within Ratanak International. When you schedule a Ratanak speaker, you can expect their faith, hope and values to be reflective of our Statement of Faith and the love of Christ that motivates them. Brian McConaghy is the Founding Director of Ratanak International. 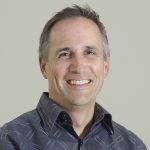 With a 22-year career as a forensic expert with the RCMP and over 25 years of serving the people of Cambodia, Brian brings an engaging and unique perspective to biblical justice and the application of the gospel in real life. Brian is available to preach on Sundays, speak at major events and conferences, or teach in seminars and classroom settings. 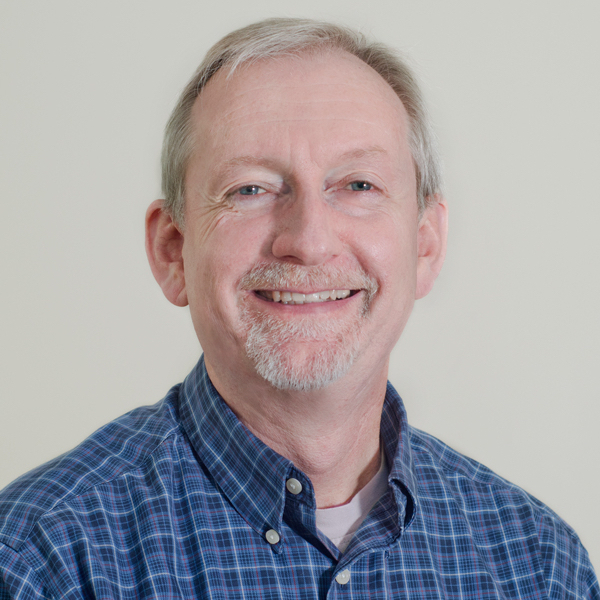 Graeme Illman is our Executive Director. Coming to Ratanak with a background in pastoral ministry, he brings an ability to engage audiences with energy and a heart for cross-cultural ministry. An inspiring communicator with stories of how God’s hope is transforming Cambodia, Graeme is available to preach on Sunday mornings. 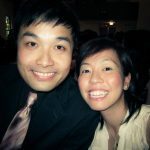 Jessika Mak-Wan & Paul Wan are our Volunteer Area Representatives in Toronto. They are humbly responding to God’s calling to serve Cambodia by organizing annual fundraisers and walking alongside like-minded people to support Ratanak’s work. Jessika & Paul are available to speak together or independently. Sheri Phillips is our Volunteer Area Representative in the Waterloo area with her husband, Peter. 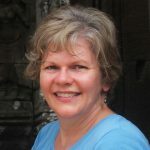 With a discerning heart accompanied by her social work career, Sheri offers an insightful presentation style that will leave audiences thinking and engaged. Audrey Mahimwala is a Ratanak Advocate in Toronto. She attended a Ratanak-organized conference in 2010 and has been gripped by Cambodia’s history and modern-day issues ever since. 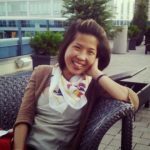 She is passionate about sharing the Ratanak story and loves engaging with youth and young adults about social justice issues. More Ratanak Representatives are available throughout Alberta, Saskatchewan, Winnipeg and Halifax.